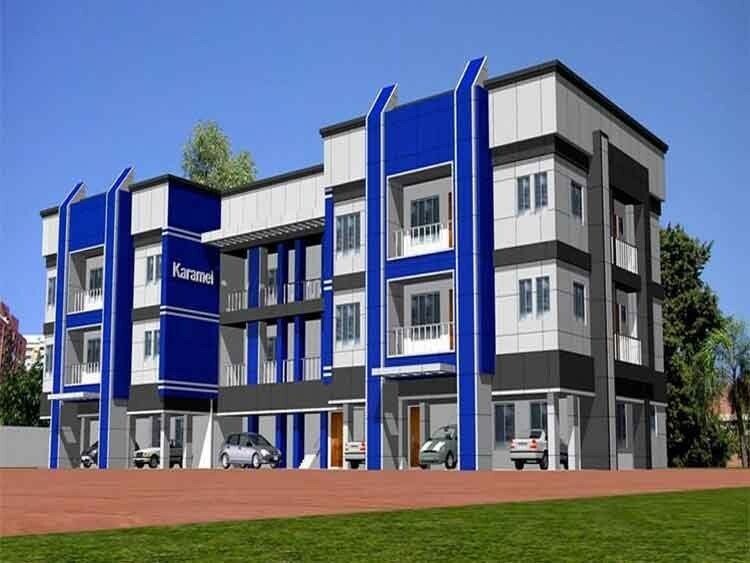 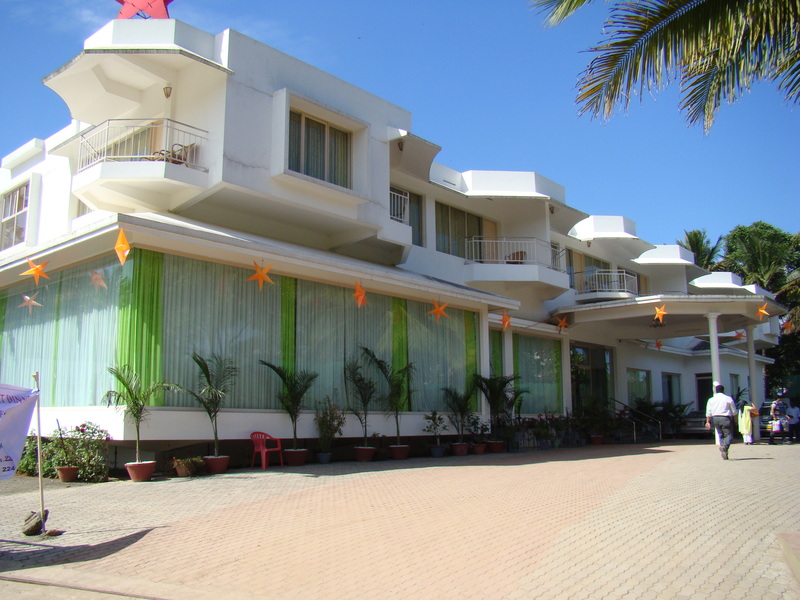 "KARAMEL APARTMENTS"- Flat for Sale at Pallimukku, Kollam. 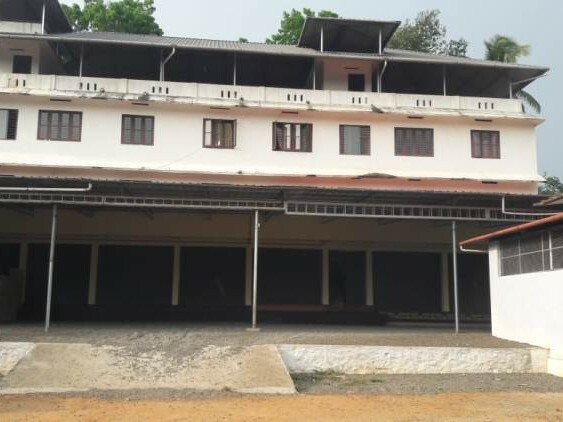 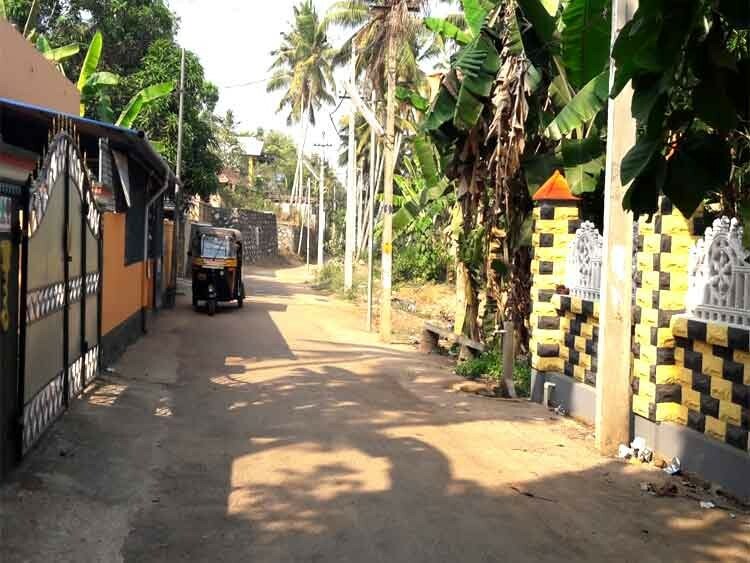 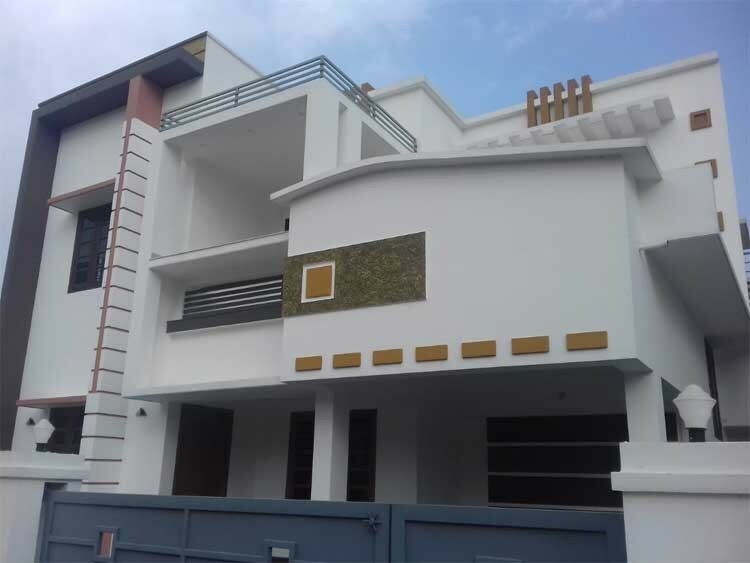 3 BHK Independent House For Sale at Kuzhivelipady, Kakkanad. 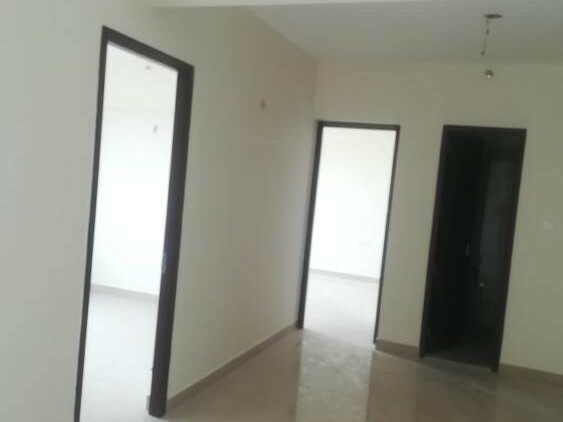 Semi Furnished 2 BHK Apartment for Rent at Near St. Antonyâ€™s Public school, Kanjirappally, Kottayam. 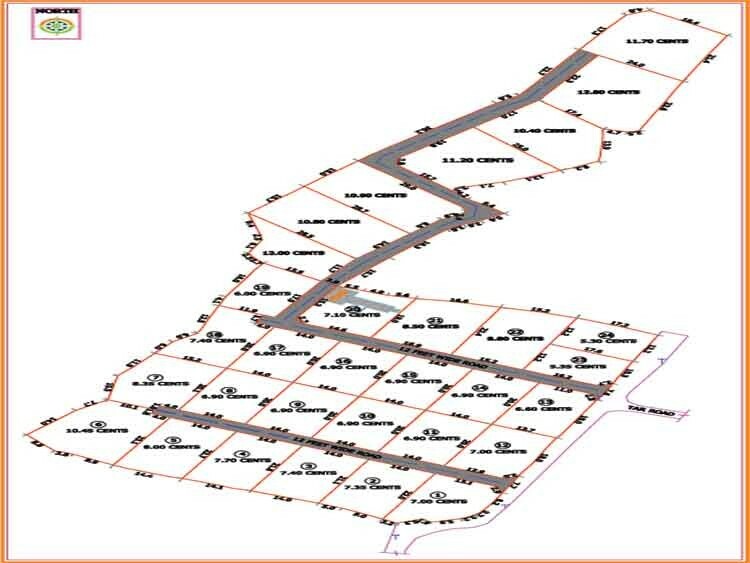 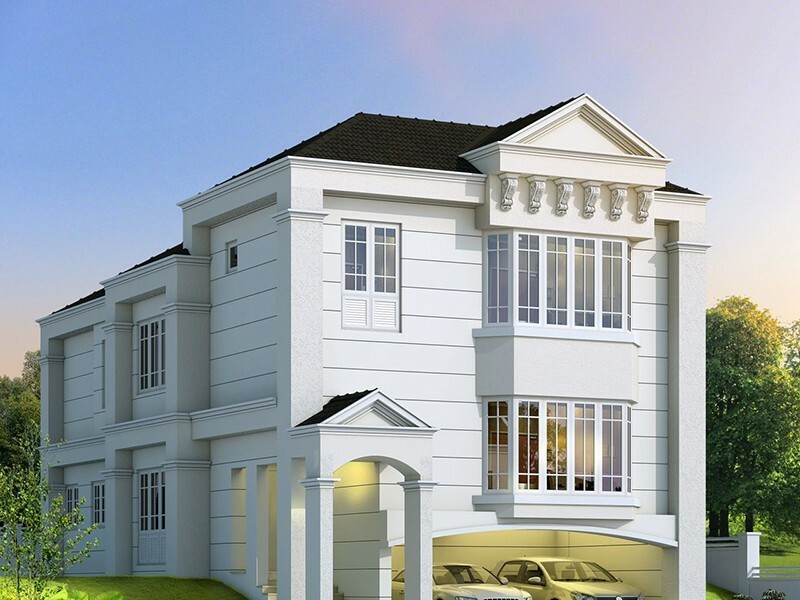 Ultra luxury Villas For Sale at Trivandrum by "American Residency". 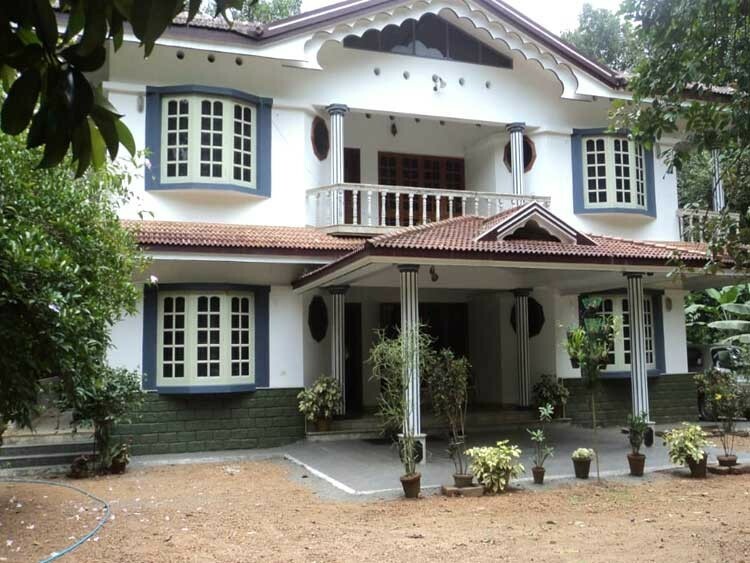 At Periyar Meadows Thekkady ,tucked away on the fringe of the world renowned Periyar Tiger Reserve,life goes as vibrant as wildlife and grows as mild as Thekkady Lake nearby.Verdant meadows leading to thick woods greet you in our rooms.777 sq.km of animal habitat calls to its sprawling variety.